Micron plans to recruit another thousand employees next year. 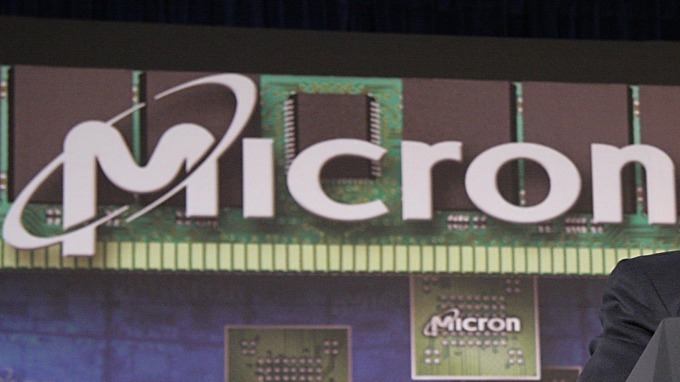 The memory giant Micron (MU-US) will expand its recruitment in Taiwan. The company has set up a campus recruitment section on the recruitment website to solicit all kinds of engineers and talents to offer a monthly salary of NTD46,000/month for undergraduates and a salary of NTD50,000/month for graduates. It is expected that the IC packaging and testing plant in Taichung may recruit another 1,000 people before the end of 2019. The number of the plant’s employees may reach 2,000. Currently, Micron has 20,000 employees worldwide and more than 7,000 in Taiwan. The company completed and kicked off the IC packaging and testing plant at Central Taiwan Science Park in Taichung in late October. At present, there are more than 1,000 employees in the plant. Micron may recruit another 1000 employees before the end of 2019. The number of the plant’s employees may reach 2,000. Micron currently has 12” FABs in Taoyuan and Taichung respectively. The IC packaging and testing plant in Taichung is close to its wafer plants. Therefore, the IC’s manufacturing, packaging and testing are in one place. It is favorable to Micron’s business development and strengthens the company’s layout in Taiwan and is also a key step for Micron to build a one-stop DRAM manufacturing center in Taiwan. At present, Micron’s Taoyuan and Taichung Plants adopt 1Xnm process. It is expected that Taoyuan Plant may start the mass production of 1Ynm process next year and Taichung Plant may introduce 1Znm process in 2019 and start the mass production in 2020. In the future, product testing will all be done in its IC packaging and testing plant in Taichung.